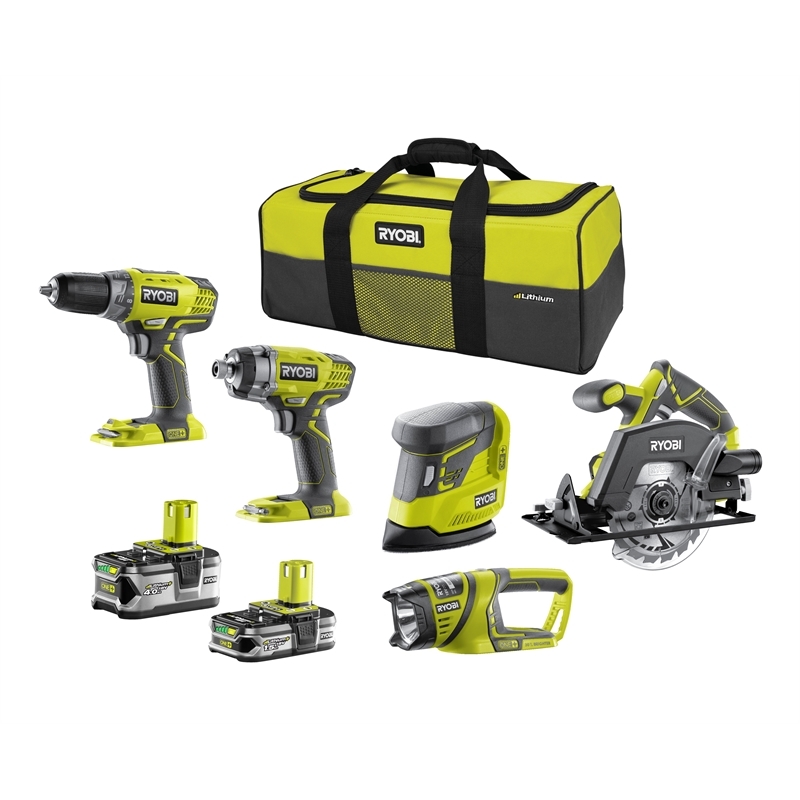 Get on top of those DIY tasks you've been putting off with the Ryobi ONE+ 18V 5 Piece Combo Kit. This kit has a variety of tools that can be used for different applications. 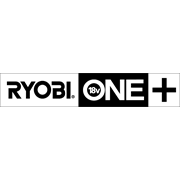 All Ryobi 12V, 18V & 36V tools are eligible for a 6 year replacement warranty once registered online within 30 days of purchase. All Ryobi battery & chargers are eligible for a 3 year replacement warranty.